Indigo Incite is now permanently free! I have 2 exciting announcements! 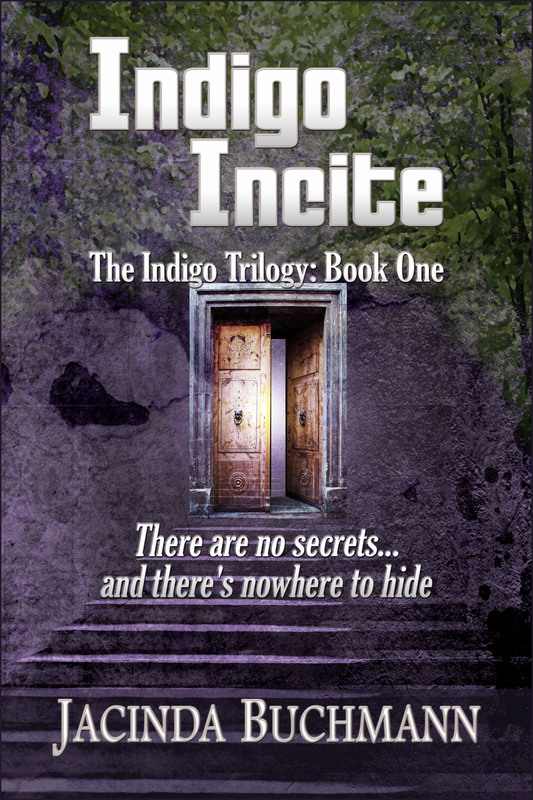 First, I’m thrilled to announce that the eBook version of Book 1 in my YA Indigo Trilogy, Indigo Incite, is permanently FREE…everywhere!! 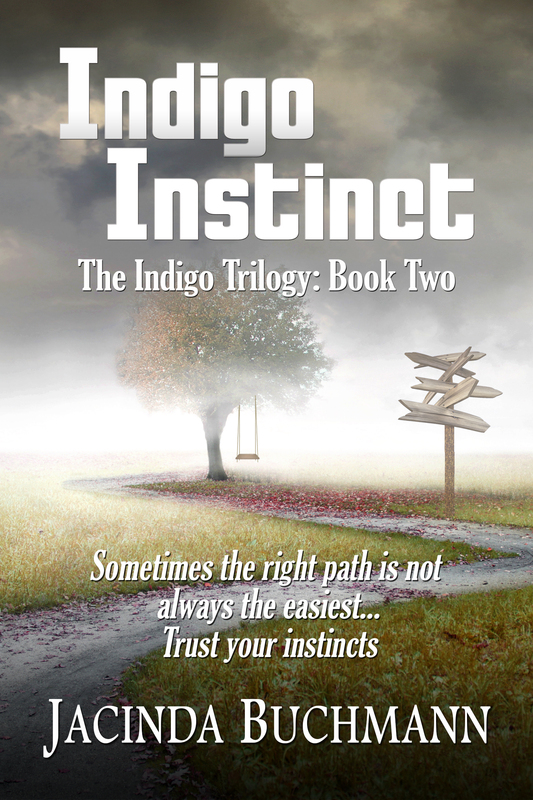 Second bit of exciting news: For the first time, Book 2 in the trilogy, Indigo Instinct, is now available on iTunes, Barnes & Noble, and Smashwords! So if you have a Nook or iPad and have been waiting for an opportunity to download it, now’s your chance.